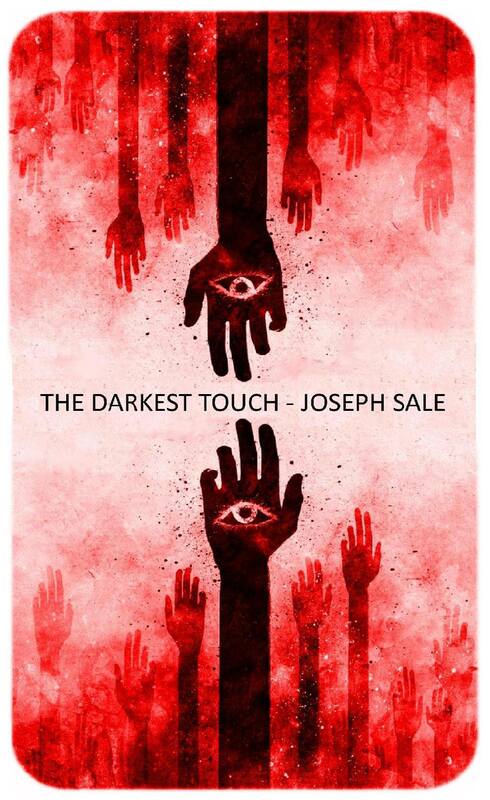 University of Birmingham student Joseph Sale recently released his debut novel, The Darkest Touch, with American publishing house Dark Hall Press. If having a novel published at twenty-years old wasn’t enough, all paperback copies sold out in the first week and the novel reached #6 on the Kindle Horror download bestsellers list. Elisha Owen talks to Joseph about his writing process and experience with publication. Q. A huge congratulations on the publication of your debut novel. Tell us a bit about yourself. A. Thanks very much! This is always one of the harder questions. I suppose to start I’m currently in my third year at the University of Birmingham doing an English with Creative Writing degree and about to graduate this year. I’m a fencer and a musician and I work in Bournemouth at Quantum Card Services. I loved books and literature since I was little and, unless I’ve been inserted into an artificial dream-tank, I’m a novelist and author of The Darkest Touch. Q. You’ve self-published novels in the past. What made you decide to try a professional press, and how did you go about doing that? A. The issue with self publishing is that you have to become an entire publishing house on your own: editor, reader, artist, marketer, salesman, copywriter, all at once! Unless you have an incredible understanding of the market and how to promote your work without alienating people, you ultimately can’t reach an audience. Self-publishing has become a more respected industry and professional writers are starting to use it for side projects or more experimental works, but it still doesn’t have the seal of approval that a professional publication has, and doesn’t get you the reach you need. Getting readers is more important than making money, at least for me. I want lots of people to read my work because I feel I have something to say which might change the way they think, even help them. I knew that professional publication was the way to achieve that. Getting your book professionally published requires a lot of work. Most people think about perfecting their manuscript, but in a way, I found that wasn’t the major issue. It was learning how to write a good cover-letter (which needs to have an elevator pitch style snapshot – something to get them excited), learning about what publishers expect from a manuscript, and learning about where to send my work that were the real challenges. Luckily for our generation, almost all of the information you need is online, you just have to find it. Though it took me roughly 1 ½ years to finish The Darkest Touch (not the first draft, but a fully edited capacity), it’s really the sum of 5 years of research. No one gets picked up straight away. It got rejected from one other publisher before it was accepted – but only because it didn’t fit the publisher’s aesthetic. That’s when I knew it had at least a shot. I sent it off again, just the first three chapters and a pitch, to Dark Hall Press. They said that if I didn’t hear back in 3 weeks they weren’t interested. On day 21, I’d given up, but at 9:00 in the evening they sent me an email saying they’d like to see the whole thing – talk about cutting it fine! Q. Give us a brief synopsis of the novel. A. A nuclear World War 3 has happened. From the radiated ashes of this calamity, a group of individuals ‘touched’ by a dark power assert their control over the ruined New York city, slaughtering any baby or child that displays signs of the ‘touch’. But voices speak in the deep. Rebels gather. One of the touched goes rogue. The fabric of their reign is starting to unravel. All it needs to topple is one, soft, touch. Q. Where did you draw inspiration from and what other writers influence you? A. Where to begin!? Originally, I was heavily influenced by fantasy writers – in particular Tolkien and George R. R. Martin. Several times I tried to recreate their epic fantasy worlds, but without any success. Then I encountered Stephen King and I realised that I had a whole different story inside of me I hadn’t been able to see before. King is quite simply a genius storyteller, and really understands how to shake you with language. Most people think horror is full of cheap scares, but King will make you laugh, cry, weep, and sing – there’s life in his writing. Everything feels so real you can touch it. The Stand, his 1800 page epic post-apocalyptic masterpiece, was obviously a huge influence on the choice of setting for my story. The stand helped me see the ancient, the fantastical, the biblical, the mythical in our own world – it was a liberating experience. The other thing that heavily influenced The Darkest Touch was the Bible. In fact, the whole text, in a way, stems from one quote from the Gospel of St John: “In him was life and that life was the life of men. The light shines in the darkness, but the darkness has not understood it.” (John 1:4-5). The darkness does not understand the light. It’s such a profound statement. How many suffering people do you know who have rejected your help a thousand times? Who will not accept help? How many people are blank to your pleas to be reasonable? We live in a world of darkness, and occasionally, just occasionally, a light shines in – a mercy, a grace, a justice – but it’s too bright and brilliant for us to get hold of. Whatever your beliefs, the personal, symbolic truth of the biblical stories, at least from my experience of the world, is irrefutable. Christ speaks figuratively and in parables, and the Bible as a text is hugely symbolic. These symbols speak to us in a way that scientific fact never will. Adam and Eve’s tale of lost innocence will always resonate with more emotional impact than a list of facts about puberty. Stories create truths, and the Bible is perhaps one of the deepest roots of story we know. I wanted my own book to echo (never recreate – that’s impossible) this deep, profound mythic source and create its own web of symbols that the diligent reader might uncover. Q. Writing a book, while also completing your degree is extremely impressive. How do you manage balancing writing with your other commitments? A. It’s hard to keep up sometimes. I try to write every day – that way you build momentum and can finish projects in good time. You also don’t lose your train of thought, or lose sight of the threads you’ve woven together, so you have a clearer picture. It’s also good practice. If you want to be an Olympic athlete you train every day. Writing’s no different. Every day I’m training and hopefully improving. I never believe I’ll stop learning. Q. Do you have any advice for budding writers? A. Yes. Write every day – 500 words or 1 poem or one scene from a play/script. The first two weeks will be hell. You’ll be tired. In fact, you’ll be more exhausted than any time you went on a training camp or competed in a sport or did a midnight shift at work, but the third week it’ll get easier. Like a marathon runner you’ll have built up stamina. Writing every day is the single most important step to getting better. Don’t edit. Don’t stop. Write. Write as if you’re trying to save your life. That’s how I started anyway. When you’ve finished something big, or a collection of shorter works, then you can take 4-6 weeks off and edit. Q. 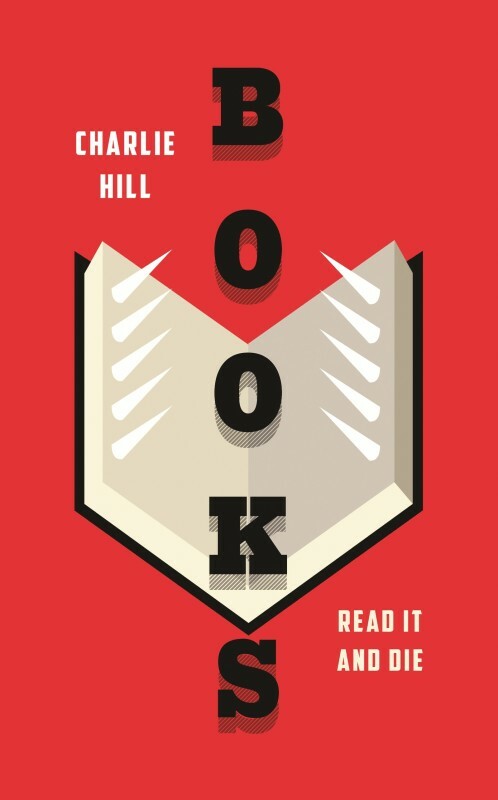 In three words, why should people buy your book? 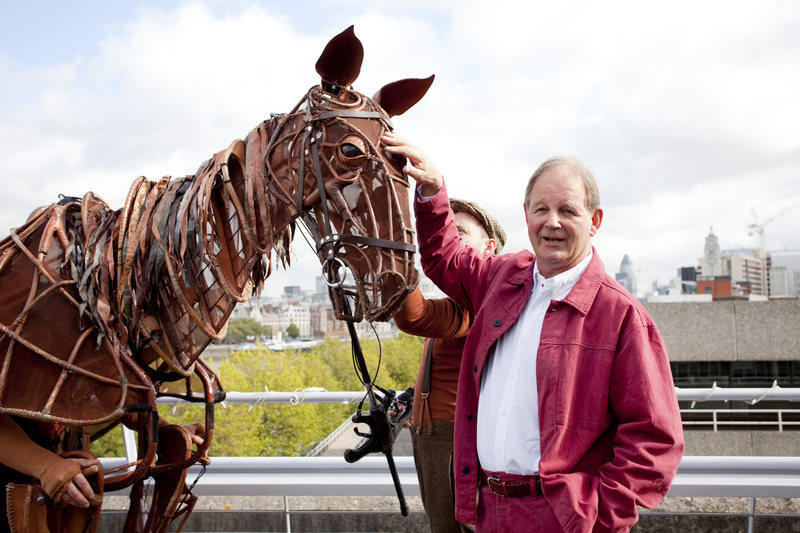 This Remembrance Day weekend, national treasure and former children’s laureate Michael Morpurgo graced the Birmingham Hippodrome for ‘Only Remembered’. 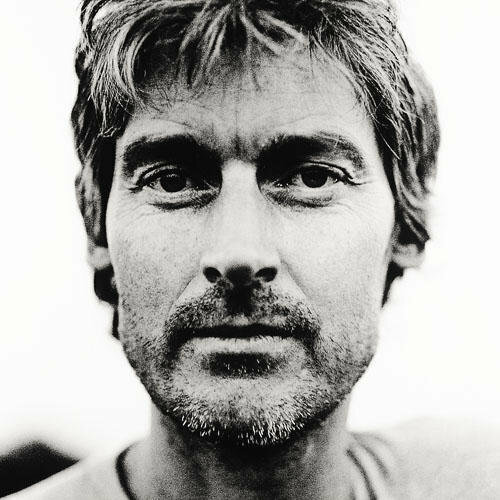 After a sell-out four-week run of the acclaimed National Theatre production War Horse, Michael joined musicians John Tams and Barry Coope to give an intimate reading of excerpts from the novel. If Michael Morpurgo hadn’t become a prolific children’s author, he would have made a remarkable stage actor. 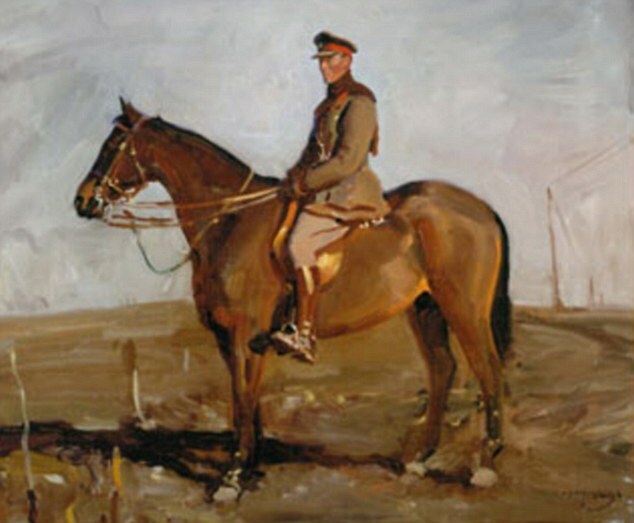 Although unassuming, as he walked on stage and smiled coyly at his audience, the moment he began to read I was immediately transported to the world of one horse’s experience in the First World War. Set in 1914, Joey, a young farm horse, is sold to the army and thrust into the midst of the war on the Western Front. Witnessing the horror of the front-line and the desolation of the trenches, Joey’s courage touches all who meet him. I first happened upon War Horse when I was nine years old. A rather precocious child, I was relieved to find that Morpurgo addressed me as an equal rather than subordinate. I began at last to understand the loss and suffering in the war my great-grandparents faced. It was the first novel that made me sit up and pay attention, and rightly so. The unequivocal horror of World War 1 claimed not only the lives of millions of men and women but also the lives of over six million horses. Morpurgo’s tale is an adept portrayal of the incomprehensible nature of war, as the reader sees the world from Joey’s perspective. Whilst completely aware of his younger audience, Morpurgo never shies away from highlighting the violence of human cruelty and disdain for both animals and each other. It is this bravery as an author that has no doubt won him respect from children across the world. Morpurgo was a fine and sensitive orator; heralding his days as a teacher. Each new accent, from Devonshire to German, was tackled flawlessly; waves of laughter erupted particularly at his depiction of a Welsh soldier. Funny and heartwarming throughout, his ability to change tone at the drop of a hat left me breathless on several occasions. Unfortunately, I felt the background music detracted from Morpurgo’s reading. Although John Tams and Barry Coope were clearly talented musicians, the songs and synthesised keyboard seemed an odd choice and I often felt myself willing for it to stop so Morpurgo could continue with his story. The music did suit, however, when the two sang war songs from the period; this added an extra element of reality that grounded us even more in Joey’s world. The old adage ‘never meet your idols’ fell completely short. Michael Morpurgo was magnificent and I fell in love with War Horse all over again. It was a pleasure to see such a varied audience responding to his work. Groups of schoolchildren mingled with students and the elderly for an afternoon of reminding ourselves why Remembrance Day is so important. Professor Lisa Downing’s talk marked the close of the University of Birmingham’s first six-day long literary festival. The controversial subject of murder was broached by Professor Downing through the medium of her much discussed book The Subject of Murder, released in March of this year. The event took the form of a reading from Professor Downing’s book, with explanations along the way, and questions from the audience closing the event. The ideas discussed in the book conveyed many ideas about murders and their depiction in the media that I would previously not have considered. Yet, when brought up, such ideas make perfect sense with reference to the way in which we view murderers and their crimes. Downing opened the talk with the idea of murderers as being “immortalized”, in the glamorisation of their crimes through their representation in the media. Downing discussed how there is something intrinsically “exceptional” about murderers, so much so that they almost attain a “quasi-celebrity status”, and become an object of fascination, due to the hideous, yet strangely extraordinary acts they commit. Downing also made reference to the idea of murderers needing to be understood in gender terms, where, quite blatantly and stereotypically, the killer is a white male, and the victim, a vulnerable female. Downing claimed that, when discussing murders, “only men are allowed to be transcendent, while women are imminent”, portraying the idea of men as “the subject of exception” when it comes to murder. She explained that men attain a somewhat higher status through the act of murder, where women are demoted, in their role as victim. A key part of Downing’s talk aligned murderers with European ideas of beauty and art in the 18th century, right through to the 20th century. As I have previously stated, it is a way to explore the nature and representation of murderers that I would personally never have considered, yet the explanation perfectly explains our public perception of murderers as these omniscient figures, of whom we are made aware through their horrendous crimes against humanity. The alignment of a murderer, a traditional figure of evil and condemnation, and the idea of decadent beauty and artistry at first left me slightly uneasy and sceptical. However, Downing explained that the murderer parallels the artist in the sense that they are exempt from normal morality. An artist is allowed to create a morally or socially controversial painting in the name of art, where a murderer commits a heinous act outside of accepted social boundaries. She also discussed the idea, or rather the fantasy, of murderers, that an act of destruction is close to an act of creation, giving the murderer an elevated view of themselves in moral terms. Downing thus went on to provide a point of comparison in the aesthetic alignment of a murderer with an artist, using the example of a thief, a small-time criminal. She stated that a thief heralds a lack of artistic interest; their crime is merely petty and pathetic; it has no deeper connotations. A murderer on the other hand, would be, somewhat wrongly, “elevated in aesthetic value”, for the sheer depth of their crime, as opposed to the relatively miniscule impact a thief leaves in his wake. Downing also interestingly deliberated the notion of the murderer as beast, an idea I could personally understand a little more than her alignment of a murder to ideals of beauty. This concept was explained in reference to scientific ideas of the 19th century. Downing explained the ideas of physiognomy, and the notion that the essence of a murderer can be read in his or her face, suggesting a “reliance upon the body as a map to an individual’s nature”. Downing of course then addressed the often discussed idea of male sexuality, that murder is simply the male expression of untamed natural urges, that have not yet been constrained by the bounds of marriage. A thoroughly intriguing and thought-provoking talk on a highly controversial and tentative topic, Professor Lisa Downing and her book provided me with some interesting ideas on the different ways in which murderers are represented, and can be explained. Last Thursday saw the launch of ‘Creative Minds at Birmingham’ when award-winning poet Jamie McKendrick took to the stage of the Elgar Concert Hall at the Bramall Music Building to share with us literature enthusiasts his poetical works. There was quite a turn out as students from different subject areas, lecturers and enthusiasts outside of University attended the event. It is always great to listen and speak to a modern day author about his or her works. The event was opened with an introduction to Jamie McKendrick, highlighting especially his work on Out There (2012), his latest collection of poetry. This followed readings from the collection and other poetry collections by Jamie McKendrick himself. One of the poems which really stood out to me in Jamie McKendrick’s reading was ‘Singing Lessons’ to which he explained to us his motives and inspiration for writing about – quite literally – singing lessons. He wrote this after the death of his brother-in-law as a way of expressing the lament people often feel when a loved one has died. Whether it be for words that were never said, or things that we regret doing or saying while they were still alive, here Jamie transforms it into a singing lesson which his brother-in-law took and which he teased him about. It is often some of the most small or seemingly irrelevant things that come to mind in our memories in the passing of a loved one which was clearly expressed through ‘Singing Lessons’. “That mad Dutchman who crammed his mouth with the chrome yellow he used by the tubeful to paint them made toxic lead his edible gold” (From Ink Stone, 2003). 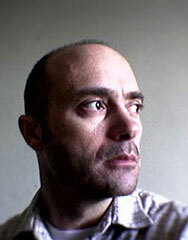 In passing, Jamie McKendrick would mention his experiences on being a contemporary poet. 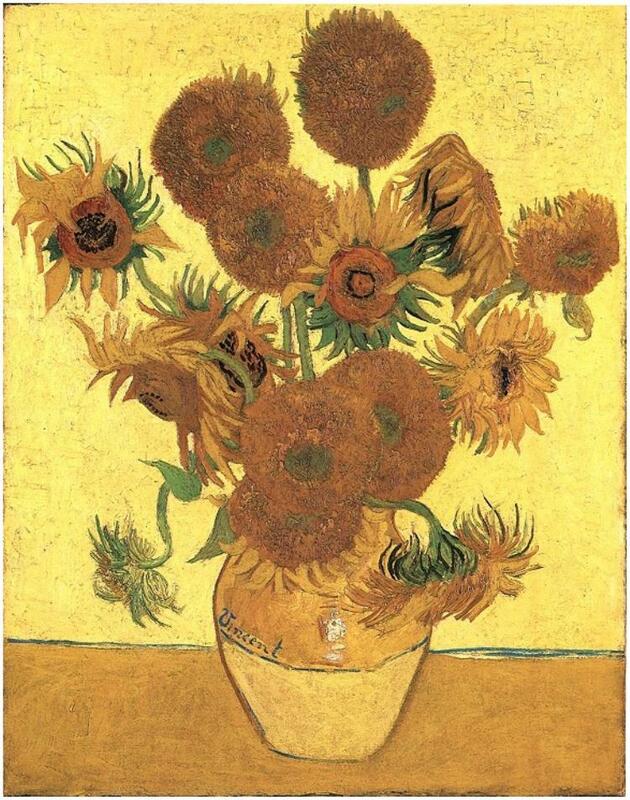 He particularly described his commissioned works being one of the most difficult in working on, in virtue of the very fact that they commissioned; it would lead to lengthy arguments about the final product of certain pieces. The question and answer at the end allowed us to further get to know the life of a modern day writer and it was also a way of getting advice for budding writers. Not surprisingly, one of the first questions asked was how to distinguish the difference between a poem and a lyric, to which Jamie answered simply that the lyric is wholly reliant on music while poetry isn’t. One of the most interesting questions that relate to the modern day was how far to go when translating the work of other writers. Jamie replied that it essentially relies on what you feel is alright: “if it looks alright leave it as it is”. He further went on to give advice about the distinction in translating works that have been done before and works of your contemporaries. Listening to Jamie McKendrick read out his poetry allows us to engage, with not only any biographical aspects of his work, but we also get to see the poems in exactly the way intended, this includes every moment of pause or emphasis on particular words or sections, something that other readers might not have the advantage of. The event ended with a book signing giving everyone a chance to meet Jamie McKendrick in person. This is just the start of the ‘Creative Minds at Birmingham’ series, future events include other writers like Michael Longley, Alice Oswald and Kathleen Jamie. Award-winning poet Jamie McKendrick was kind enough to join me for a chat prior to his speech in the Elgar Concert Hall launching the ‘Creative Minds at Birmingham’ series. We moved on to the topic of translations; he recently won the Oxford-Weidenfeld Prize and the John Florio Italian Translation Prize for translating the poetry of Valerio Magrelli. When asked what attracted him to this task in particular, he explained that whilst in Italy he read The Embrace, the poem which the collection takes its name from, and that it “struck me immediately as going into English.” Although the process took around fifteen to twenty years to complete, Jamie described it as an “exciting challenge”. Since McKendrick’s careers spans more than forty years, my final question was the one I was most eager to ask: ‘what inspires you to write?’ In modest fashion, Jamie admitted that it’s “just a bad habit really … a compulsion … you feel bereft when you’re not writing,” before memorably concluding that, rather than his experiences inspiring his writing, his writing is what enables him to bring his experiences “into harmony”.